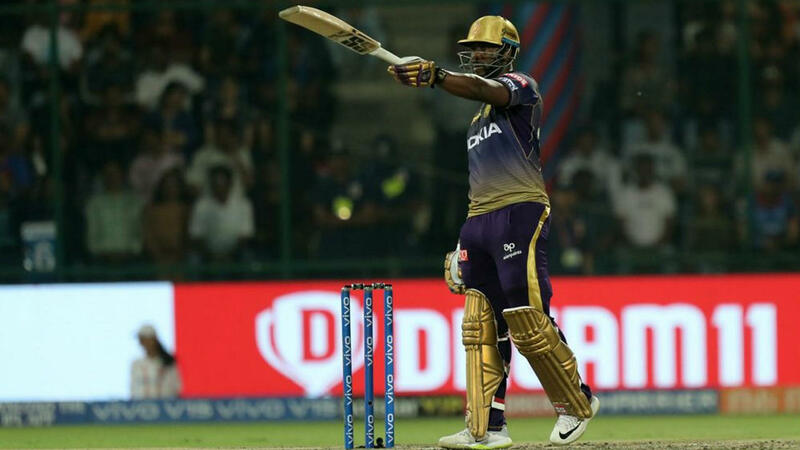 Memories of this season’s firstSuper Over will be refreshed when Kolkata Knight Riders (KKR) take on Delhi Capitals (DC) at Eden Garden on April 12 for match 26 of IPL 2019. Earlier this season, the two teams played out a thrilling tie and result of the match was decided in Super Over. Batting first KKR posted a total of 185/4 in 20 overs thanks to fifties from skipper Dinesh Karthik and Andre Russell. Young opener Prithvi Shaw was the hero of the chase until he got out on 99. Delhi too settled for a score of 185 and the match headed to Super Over. In the one-over per side eliminator, DC posted 10 runs with loss of one wicket. 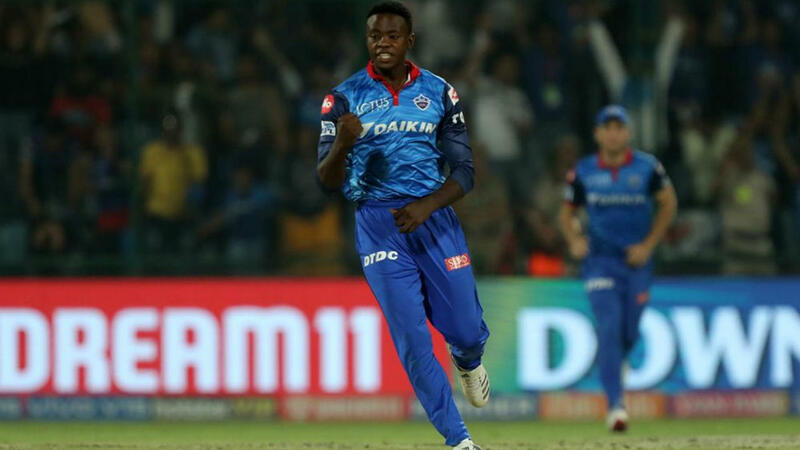 Kagiso Rabada stepped up to bowl the Super Over for Delhi. He cleaned up Russell on the third ball and KKR were restricted to 7/1, thus giving DC two points. After their clash both the teams have played three matches managing wins in two. Kolkata’s previous outing against Chennai Super Kings (CSK) ended in disappointment as they were restricted to 108/9 which was chased down in 17.2 overs. Four wins in six matches thus far means that KKR occupy the second spot on the points table. DC has seen its fortunes swing wildly this season. After stamping their authority against Mumbai Indians and KKR at the start of the season, they lost their fixtures against CSK, Kings XI Punjab (KXIP) and Sunrisers Hyderabad. However, they won their previous match Royal Challengers Bangalore. Chasing 149, DC skipper Shreyas Iyer struck a brilliant 50-ball 67 to help his side cruise to a 4-wicket win. DC are sixth in the points table managing 6 points in 6 matches this season. The match will be a tussle between the batting prowess of KKR against DC’s bowling attack. KKR boasts of batsmen like Russell, Chriss Lynn, Sunil Narine, Nitin Rana, Robin Uthappa and Dinesh Karthik. To stop KKR’s batsmen DC will rely on the bowling exploits of Rabada and Sandeep Lamichanne. The two teams have faced each other 24 times. KKR has won on 13 occasions while DC has won 10 matches. The last face-off between the two sides has been the occasion when the match ended as a tie. Andre Russell hurt his left arm in the previous match, KKR would be hoping that the Jamaican is fit for the match. Kolkata has signed uncapped Australian pacer Matt Kelly to replace injured South African import Anrich Nortje. The 24-year-old Kelly, a right-arm pace bowler, has played 16 First-Class matches, five List A games and 12 T20s so far and has not featured in the past editions of the IPL, the franchise said in a statement. The 25-year-old Nortje was ruled out of the tournament right at the start when he sustained a shoulder injury. DC doesn’t have any fitness concern. The whole of their foreign contingent is available for selection. KKR has batting depth to set and chase big totals. DC is suffering from the bad habit of throwing their wickets away cheaply. The Knights will also have a loud Eden Garden crowd acting as the 12th man. When all three factors are combined the equation tilts in KKR’s favour. Eden Garden Pitch Report: “You will know about the nature of the wicket on the day of the match. Whatever it is, whichever team plays well will win, it’s simple” said Cricket Association of Bengal (CAB) president and DC’s mentor Sourav Ganguly. Andre Russell has 257 runs this season with 25 sixes. With him around, KKR can dare to chase any total down. His fighting fifty against CSK on a slow deck demonstrated his ability to shift gears according to conditions. The South African speedster has 11 wickets in 6 matches with one 4-wicket haul. Rabada bowled a thrilling Super Over against DC in the reverse fixture to help his side win.